Fresh off his third MVP, an NBA Championship run and a GOLD MEDAL at the London Olympics, King James gets to wear these bad boys when training camp starts next month and a hoard of other colors when the 2013 NBA Season starts in late October. 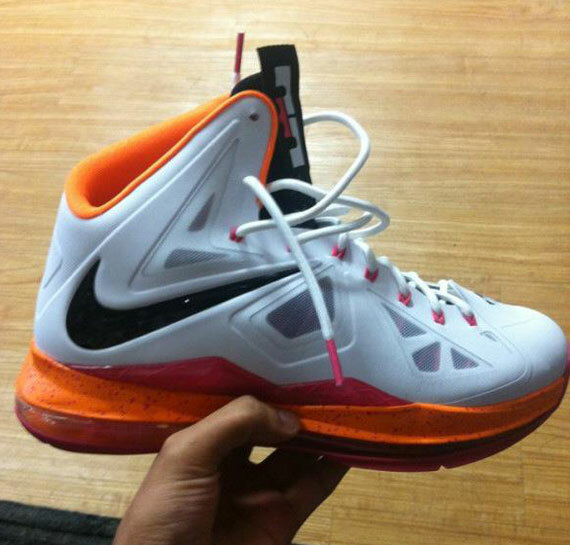 There is an "AWAY FLORIDIAN" colors as well, but I like these best. No words on release date and price point just yet, but I am sure the so-called "INFLUENCERS" already got their pairs to floss and front right? LOL!